ELLIE ALEXANDER is a Pacific Northwest native who spends ample time testing pastry recipes in her home kitchen or at one of the many famed coffeehouses nearby. When she's not coated in flour, you'll find her outside exploring hiking trails and trying to burn off calories consumed in the name of "research." 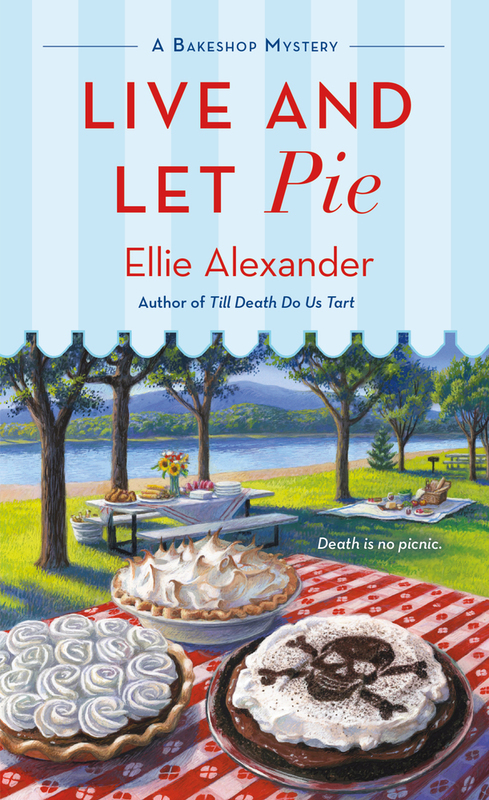 She is the author of the Bakeshop Mysteries, including Meet Your Baker and A Batter of Life and Death.